I really loved the dinner: amazing food, great atmosphere, perfect weather outside, great company! It is rare to be able to taste true Nepalese food and Rajiv does it really well! I had some momos the day after as well! But they were not as good! ;-) Highly recommended! This was absolute delight & the best supper club I came across in London. The atmosphere was brilliant and so was the hosting. The best Nepalese food, I have ever had. We had pork momos & Nepalese croquettes for starter and were left asking for more. The tamarind chutney with croquettes was amazing. For main, we had selection of dishes and they were all very mouth watering. The chicken curry was fresh and nothing like you can get in restaurants. And if you ask, you can get a goodie bag of your own to take home in the end of the night, if there is any left overs. BRILLIANT!!!! I am already planning my next visit with my friends. HIGHLY RECOMMENDED!!!!! Amazing Nepalese food and great atmosphere! 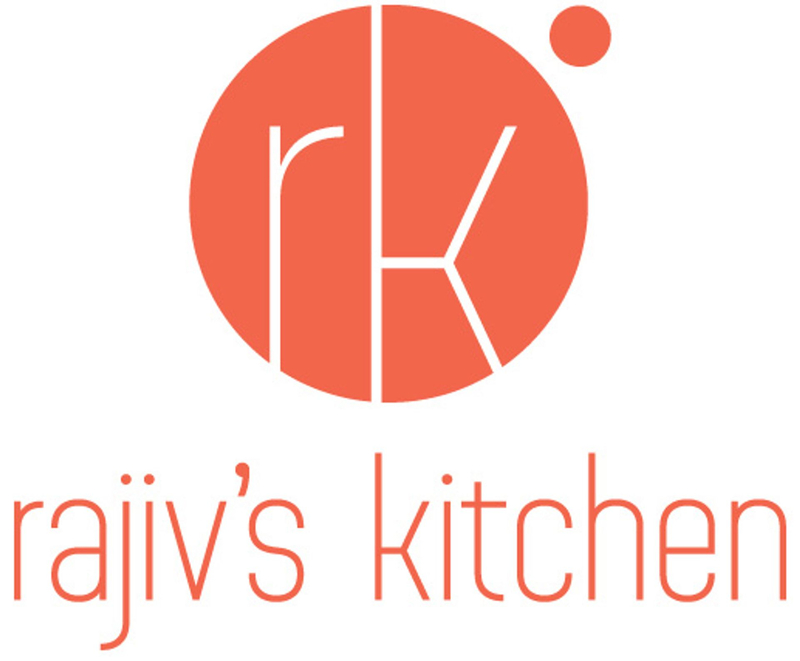 Looking forward to visit Rajiv's Kitchen again! I can't get enough of Nepalese food, yet I find it very difficult to find in central London. Rajiv's Kitchen is exactly what is needed in central east London! Brilliant host, excellent atmosphere and the food is to die for. Nepalese cuisine at its best :) Strongly recommended!!!! Rajiv's momos are to die for & that was just the starter. If he did takeaway I'd be ordering some right now, delicious!